ST Pipes and Tubes Co. an MS Pipes and GP Pipes manufacturer at Tamilnadu and MS Pipes and GP Pipes Suplier at Tuticorin, Tirunelveli, Kanyakumari, Madurai, Sivakasi, Dindigul, Theni, Virudunagar, Sivagangai, Ramanathapuram and other South Tamilnadu wishes a happy Tamil New Year to all. Now ST Pipes and Tubes products are ISI Certified. Always to serve the Customer in a better way. All our Pipe bundles are made in 1 Mt to make the Dealers pick a combination of products load with the lowest Investment. 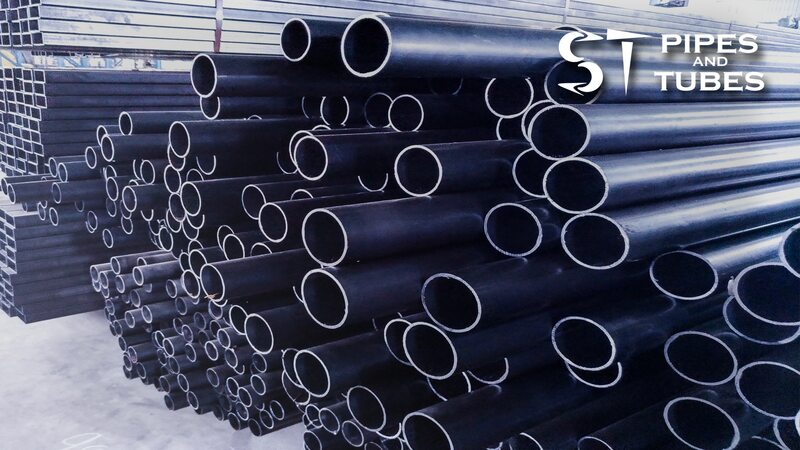 ST Pipes and Tubes is the best MS Pipe manufacturer in Tamilnadu.